Moving your house or your office to Italy is a major decision and the process of moving can be a major obstacle in the process. LondonMoves makes removals to Italy as easy and hassle-free as possible, ensuring the safety of your possessions and guaranteeing that your belongings will be delivered promptly to your new location. Whether you are moving a large family home or an entire business, our professional movers will take the burden off of you and allow you to focus on the other important aspects of moving your life to Italy. Moving a house to Italy on your own takes planning and preparation, including coordinating space requirements and timing vehicle rentals, among other things. At LondonMoves, we handle the entire process of moving your house to Italy. From packing and sorting to moving and unloading, all of the heavy burdens of the process are handled with a level of customer service and professionalism that is uncommon in the moving industry. 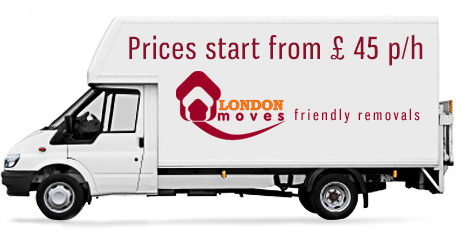 Contact LondonMoves today and let us help you get your move on the road. 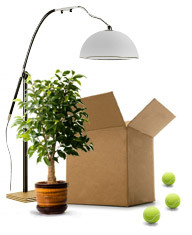 Italy removals from the London area are a specialty of LondonMoves. Whether you are moving to Rome or the Tuscan countryside, our experienced moving professionals can make the entire process simple and easy. One phone call is all it takes to have our team completely take over your entire Italy removal. All of your personal or office possessions will be in our expert care until they arrive safely at your destination.